Skin in a new light! It's no secret that many Filipinos prefer fair, radiant and flawless skin. That's why whitening products are among the best-selling items in supermarkets. But even if most Filipinos are into whitening, it is also important to take into careful consideration the ingredients being used in each product. There are so many ingredients for whitening and in the light of the debate as to which ingredient is best for skin lightening, it is important to look for products that are made from natural sources. Originated in Japan, Kojic Acid is a chemical compound made from organic materials that form complexes with substrates and metal ions. Kojic Acid can also be extracted as a by-product of fermentation when making Japanese rice wine & Sake. How natural is that? That day, Cosmetic Surgeon, Dra. 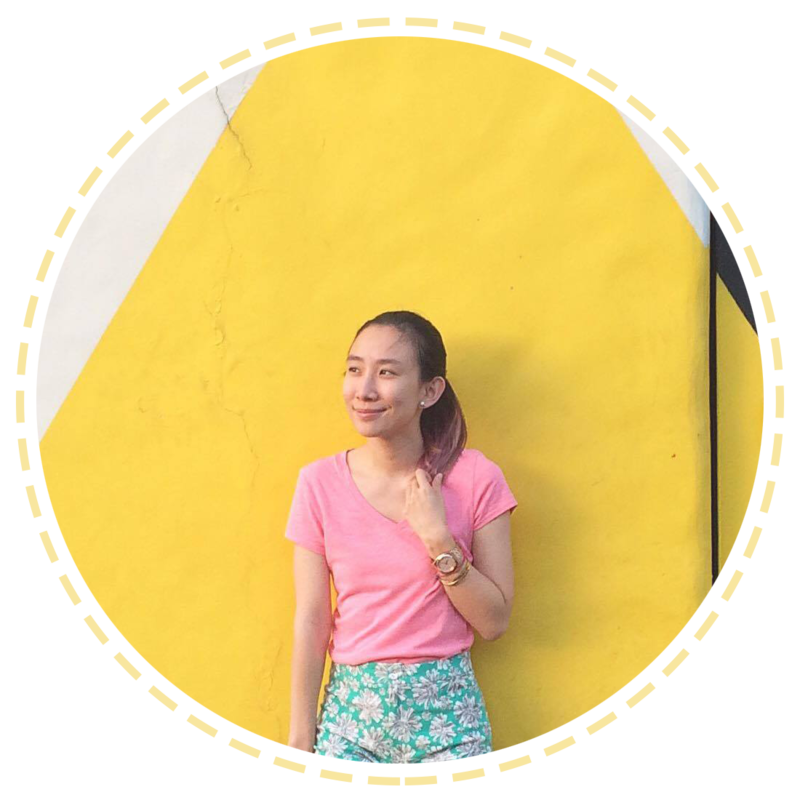 Lindsay Torralba explained to us the different components that can be found in whitening soaps and we all know that aside from Kojic Acid, we also have Papaya and Glutathione. As seen on the table, Kojic acid is the best choice for its all-natural source and melanin-inhibiting properties. Since 2007, Kojiesan has been consistently producing their Kojic Acid soap blending high-grade Kojic Acid & virgin coconut oil with effective lightening ingredients that keeps dark pigmentation from forming and inhibits the activity of tyrosinase, the enzyme that produces melanin. Melanin is the pigment responsible for the skin's darker color. Inspired by the luminous, flawless skin of Japanese women, Beauty Elements Ventures, Inc. (BEVI) developed the Kojiesan Lightening Soap, the company's flagship product, the way Japanese traditionally formulated theirs. Despite its massive multinational competition, Kojiesan's formulation turned out to be the key ingredient in convincing local whitening fans to become true believers. Today, it is the number one Kojic Acid soap in the Philippines. With regular use, Kojiesan can slow down melanin production and prevent darkening of the skin. It is best for treatment to even out skin tone, erase dark spots and other forms of skin pigmentations. It also corrects skin discoloration and of course lightens skin. Kojiesan products do not contain any hydroquinone (skin bleaching agent), mercury or steroid that may cause further skin irritation like blisters, swelling and severe allergy. 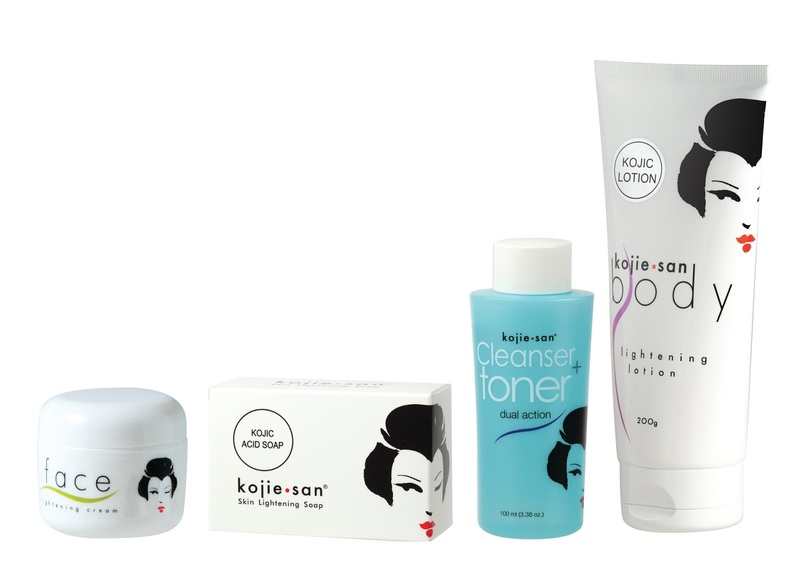 Personally, I believe that if you want to whiten your skin, using Kojiesan is the best and natural way. You really don't need injectables or pills to do it for you. :) It's affordable for just Php 68 and can be easily purchased at leading supermarkets and drugstores! So, when it comes to your skin, you are your strong advocate. Learn more and try Kojiesan and see how it should be your best choice in bringing your skin to light!